Save space and weight as you’re packing for your next adventure with Granite Gear’s Air Compressor. 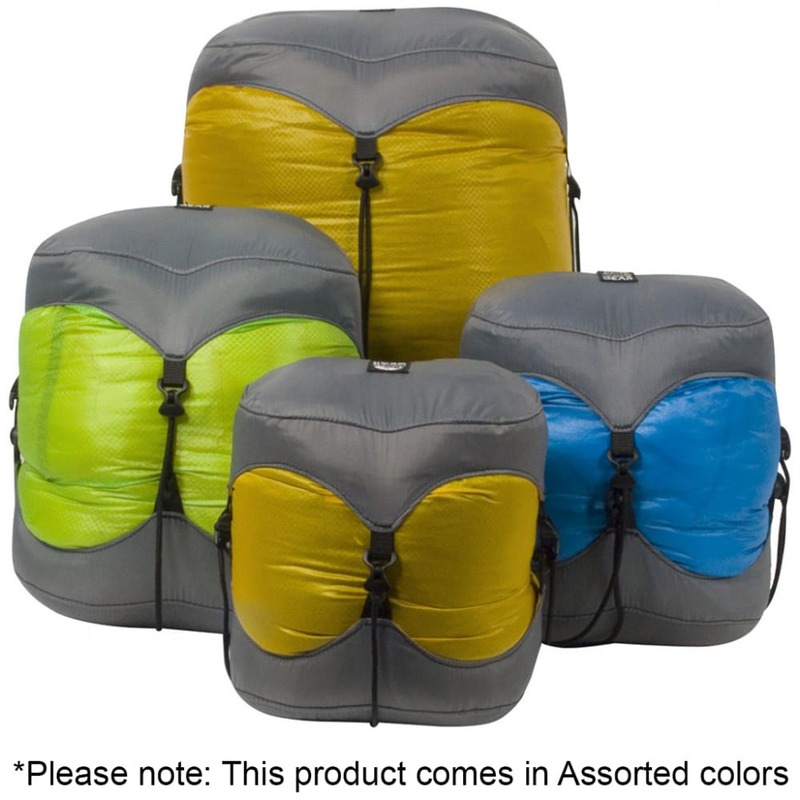 Based on the Rock Solid model but lighter, it compresses your gear down into a more compact package. But, even with the smaller size, it still stands up to the rigors of the trails with a durable 210D lid and arch. Measures 6 in. by 8.75 in. by 19 in.